ST Kangde new detonated serial mines. "Chinese-style SM"
Thunder is a buzzword in the securities market this week. One of the most dazzling "stars" is the case of depreciation of goodwill that has lost hundreds of millions of small targets and "directly lost market value." However, if you talk about "SUPER STAR", it is none other than ST. Who made it thick and eyebrows for many years, known as the value investment model! This "rebellion" can be described as thoroughly. Thunder is a buzzword in the securities market this week. One of the most dazzling "stars" is the case of depreciation of goodwill that has lost hundreds of millions of small targets and "directly lost market value." 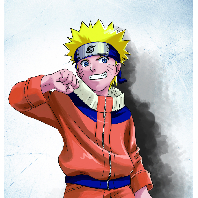 But if you talk about "SUPER STAR",ST Conde New(Quotes002450,Medical stock) is none other than. Who made it thick and eyebrows for many years, known as the value investment model! This "rebellion" can be described as thoroughly. 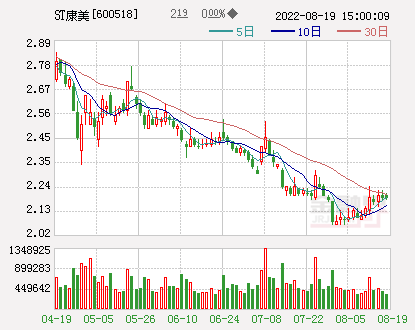 On the evening of January 30, 2019, ST Kangde newly released 2018Performance forecastThe revised announcement said that the performance of the performance was significantly revised down. It is estimated that the net profit for 2018 will be 396 million to 594 million, a year-on-year decrease of 76% to 84%. Previously, the company forecasted its full-year performance in 2018 in the third quarter of 2018. It expects net profit in 2018 to be 2.722 billion to 3.217 billion, an increase of 10% to 30%. 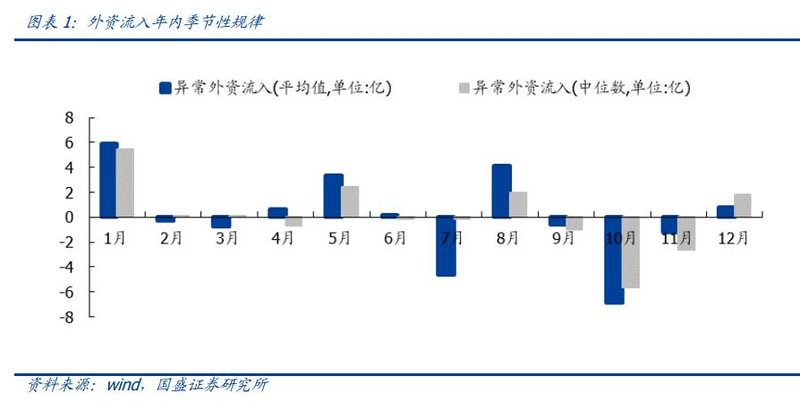 For the reason for the significant downgrade of this performance, ST Kangde said that due to the market environment and financing environment in the fourth quarter of 2018, and the company is currently in the process of filing investigations and comprehensive self-inspection of enterprises, considering the uncertainties The factors and the fourth quarter operating results were lower than expected. Based on the principle of prudence, the company made asset impairment provisions. 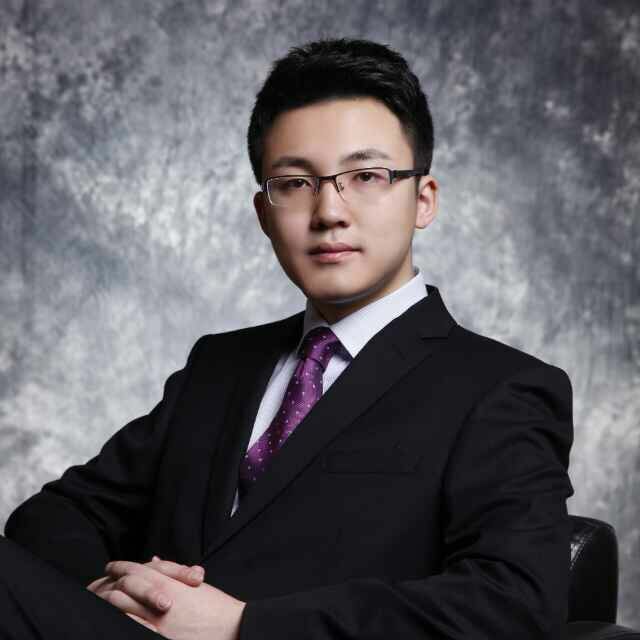 On January 23, 2019, ST Kangde announced that the company received the "Notice of Investigation" from the China Securities Regulatory Commission on January 22, 2019, because the company was suspected of illegal disclosure of information. In less than three months, the company was investigated by the regulatory authorities for the second time. 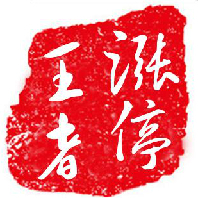 Earlier on October 29, 2018, the company announced that due to undisclosed concerted actions among shareholders, the company and its controlling shareholder, Kangde Group, the actual controller Zhong Yu, and the shareholders holding more than 5% of the shares, Zhongtai Chuangying and its Shareholder Zhongtai Chuangzhan was investigated by the China Securities Regulatory Commission. In the absence of results from this investigation, the CSRC has once again initiated a new round of investigations into the company. 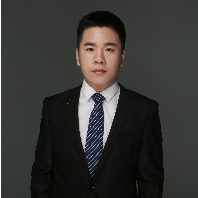 In this regard, the lawyers of the Small and Medium Investor Rights Protection Center of Beijing Yuanji Law Firm believe that the CSRC twice decided to investigate the case of ST Kangde, and the company should involve different illegal facts. Being investigated twice in a short time is no different than ST Kangdexin. Small and medium-sized investors should actively defend their rights in this situation, on the one hand to reduce their own losses, on the other handListed companyIts management must comply with laws and regulations and regulate company behavior. "Red Weekly" also specifically reminds investors that investors who hold ST Kangdexin at the close of trading on October 28, 2018, and who sell or continue to hold losses after October 29, 2018, or 2019 Investors who hold ST Conduit at the close of January 22, and who sell or continue to hold losses after January 23, 2019, can make claims. 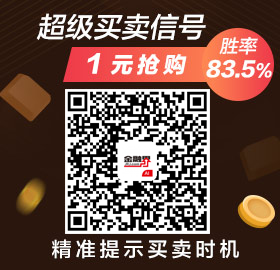 Simply send your name, contact number and transaction history to the email address of weiquan@hongzhoukan.com to participate in the pre-collection of claims organized by the “People Rights Protection” section of the Securities Market Red Weekly to protect your legal rights. Investors do not have to pay any lawyer fees before they receive compensation. 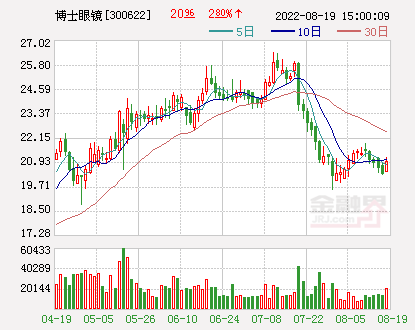 Previously, ST Kangde new 2018 first phase, second phase supershort-term bondForming a material breach of contract, the two bonds amounted to a total of about 1.56 billion yuan. 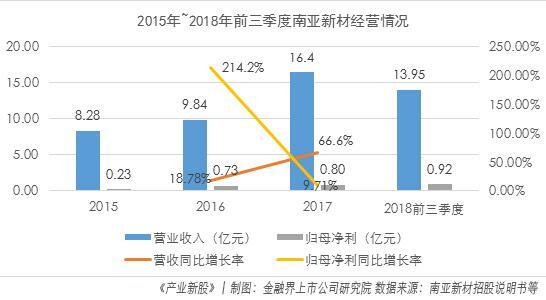 However, ST Kangde's new 2018 quarterly report shows that the company's book still has about 15 billion yuan of monetary funds, but it is unable to pay 1.5 billion yuan of bonds. In this regard, the company announced that there are cases of capital occupied by major shareholders. 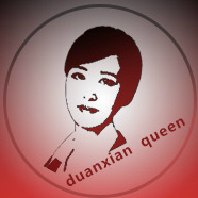 Beijing Yuanji Law Firm's Small and Medium Investor Rights Protection Center lawyer believes that ST Kangdexin announced on January 21, 2019 that there are major shareholders occupying listed company funds, and ST Kangde new January 16, 2019 and 22 The announcements on the day all stated that short-term financing bonds could not repay principal and interest in full and on time. It is obvious that large shareholders have invaded the interests of listed companies and infringed the legitimate interests of small and medium investors. The regulatory authorities will impose penalties on the responsible parties, but small and medium-sized investors should also actively defend their rights and require relevant responsible parties to assume liability for compensation. The listed companies should be forced to improve their internal governance structure, and the major shareholders should abide by laws and regulations and must not be willing to do so. Due to the bond default, ST Kangde newly appeared some creditors to freeze the company's bank account. On January 22, 2019, the company issued an announcement. According to the bank's notice, 22 bank accounts were frozen, and 5 of them belonged to the main account. As the main bank account is frozen, the company's stock triggers other risk warnings. 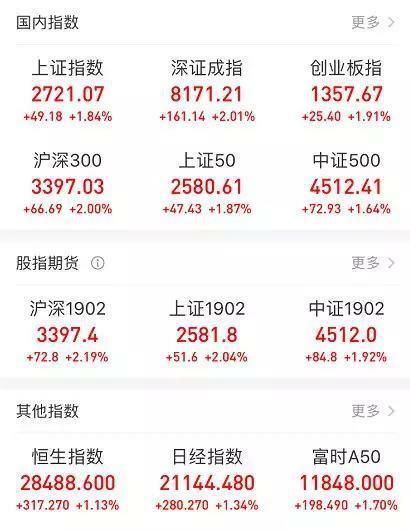 Since the market opened on January 23, 2019, the companyStock tradingImplement other risk warnings. The abbreviation was changed from "Kangdexin" to "ST Kangdexin". As a former white horse, ST Kangde was once known as "China's 3M", and was ST by night.capital marketCaused a loss. Shareholders joked that "China's 3M" became "China's ST", and the whole process was called "China's SM", which was abusive. Since its listing in 2010, the company's share price has risen nearly 10 times, and reached a record high in 2017, with a market value of nearly 100 billion. 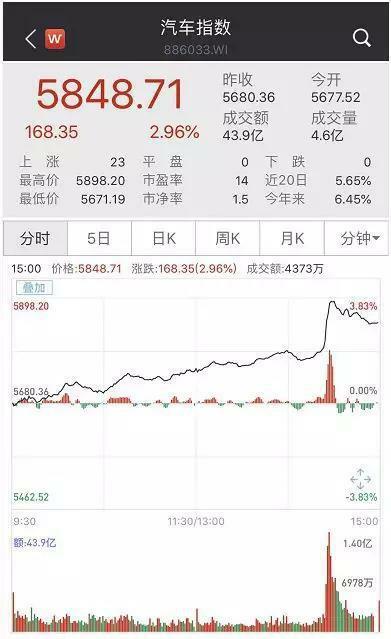 In just one year or so, the stock price has fallen by more than 80%, the market value has evaporated by more than 80 billion yuan, and the latest market value has fallen to around 15 billion. Since being ST, as of January 31, ST Kangdexin has fallen for 7 consecutive trading days. As a white horse stock that has been favored by institutional investors, many companies are also deeply involved in the company. As of November 23, 2019, the Securities, Huijin, and Hong Kong Securities Clearing Corporation were all located in the list of ST's top ten shareholders. In addition to bond defaults, investigations by the Securities and Futures Commission, ST, falling from the white horse altar... ST Kangde new assets were also sealed and frozen. On January 27, 2019, ST Kangde announced that at present, the property seized by the company and its wholly-owned subsidiaries involves part of the company's land, buildings and some machinery and equipment. 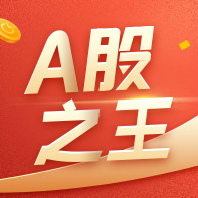 The original value of the assets totaled 1.894 billion yuan. In addition,Bank of China(Quotes601988,Medical stockUnder the premise of not notifying the company, the six fund-raising banks, including Zhangjiagang Branch, have transferred 606 million yuan from the raised funds supervision account opened by the company. Faced with such a dilemma, ST Kangdexin said that the company will gradually reduce the size of the credit and reduce the receivables of the accounts by reducing the risk factors to relieve temporary liquidity tension, and plans to pay in the near future. The management of the company will actively coordinate and properly handle the bank account freeze, negotiate with the court and the applicant, and strive to release the frozen account and resume normal status as soon as possible. At the same time, the company will actively strengthen communication with relevant creditors, courts, banks, etc., to mitigate losses caused by debt defaults to companies, creditors and investors. For the follow-up of company-related events, Red Weekly will continue to pay attention. The Civil Aviation Administration of China began accepting applications for drone operations. The demand for raw materials is tight and the demand for epoxy resin is booming. 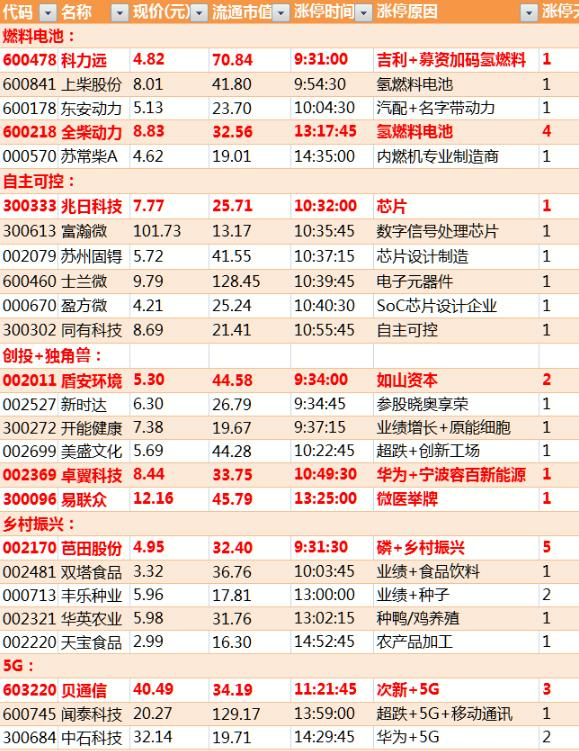 44 brokers achieved a net profit of 5.631 billion yuan in January. CITIC Securities ranked first in profit. The three-day surge of 2 trillion more has been funded and the land has never come from the bull market? Super big single: the net inflow of extra large single funds is 2 billion. The electronic stocks are the most favored. BOE A second board is really because of the concept of OLED flexible screen? [Decryption] Wanda Deformation Meter: Is Wang Jianlin still a bigger game in the pursuit of meat? Several sets of data tell you that this wave of market is different. 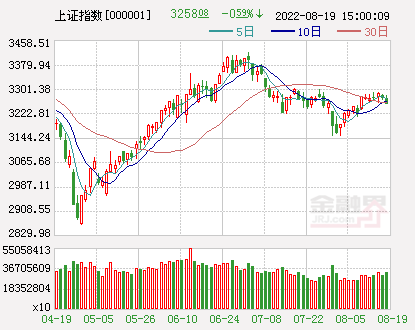 The MSCI index is transferred to a number of Chinese companies. The most practical strategy for Valentine's Day: Have you heard of security measures concept stocks? A-share headlines: The most cattle grade B has risen 43% this year. US stocks have risen sharply. 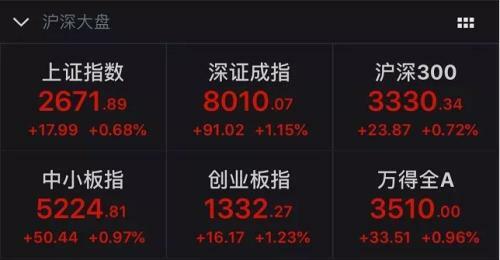 The Shanghai stock index is forced to skyrocket and the two "weird phases" show that this time is different. The Ministry of Industry and Information Technology announced that it enjoys discounts on car and boat tax reductions. Dongcheng Pharmaceutical: The book's goodwill is close to 2.7 billion unexploded or not. 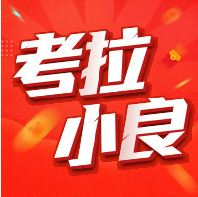 The Ministry of Commerce will promote the implementation of consumption upgrades. The automotive market is expected to welcome growth space (shares). China strengthens the construction of green data centers. Multi-company products are selected for advanced catalogues. Daoda Investment: The market continues to heat up. Is the most excited about retail investors or institutions? China Civil Aviation Administration began accepting applications for drone operations. Concerned about listed companies. During the year, more than 90 billion yuan of funds in the north flooded into the capital. There are three major characteristics of foreign investors. Review: After the market continues to rise, it should be prepared for technical callbacks! 22 analysts return home to read the interpretation: the next decade, stocks or buy a house? "Wandering Earth" won the Spring Festival file. Can Beijing culture be happy? 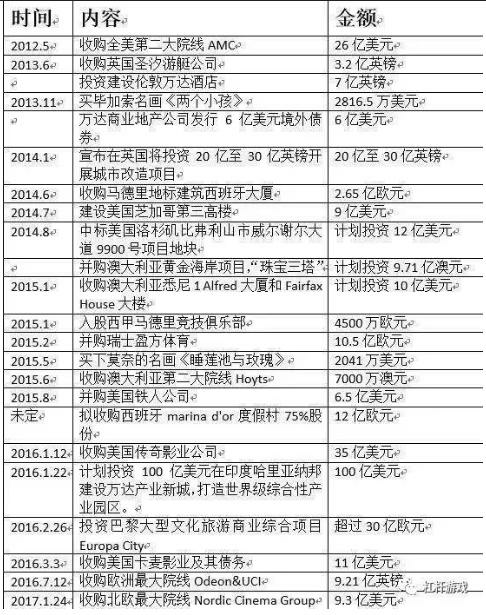 "Supreme Special Strong Bull Column"
3 During the year, more than 90 billion yuan of funds from the north flooded into the foreign capital. 10 The bigger the market value, the better. 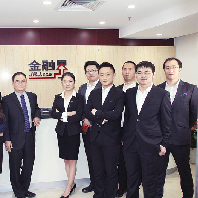 A shares are not just "swinging"
7 Shanghai Chengdu opened the year with the “issuing order” to optimize the business environment. 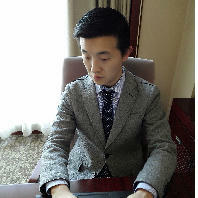 2 During the year, more than 90 billion yuan of funds from the north flooded into the foreign capital. 7 The bigger the market value, the better. A shares are not just "swinging"
3 Big counterattack! The most cattle grade B has risen by 43%. 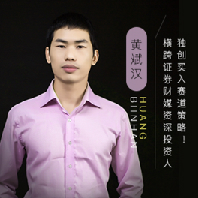 6 Dong Dengxin: Why do Americans not speculate or sell stocks? 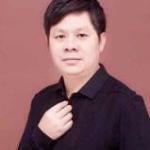 Naughty Tianzun: Six major signals pre-? 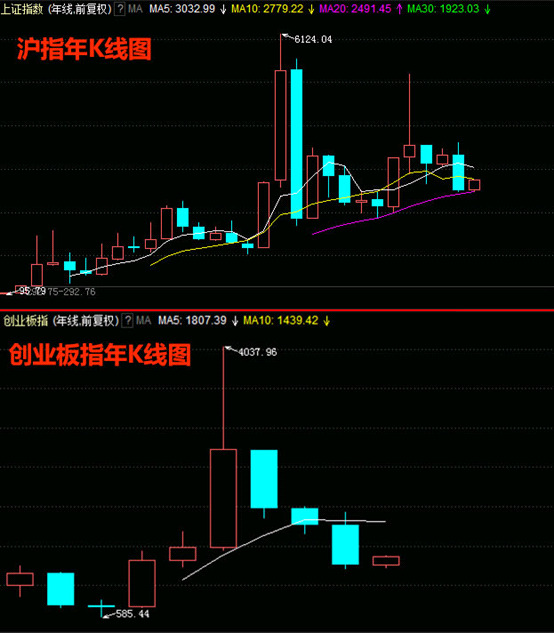 Blue chip stocks start, Shanghai stock index continues? 1? [100 times a year] Is the big bear market? Yang Delong: Doing more enthusiasm is thoroughly motivated.